of therapeutic massages and cosmetic treatments. and perfume drops on your pillow. the World Luxury Hotel Awards. 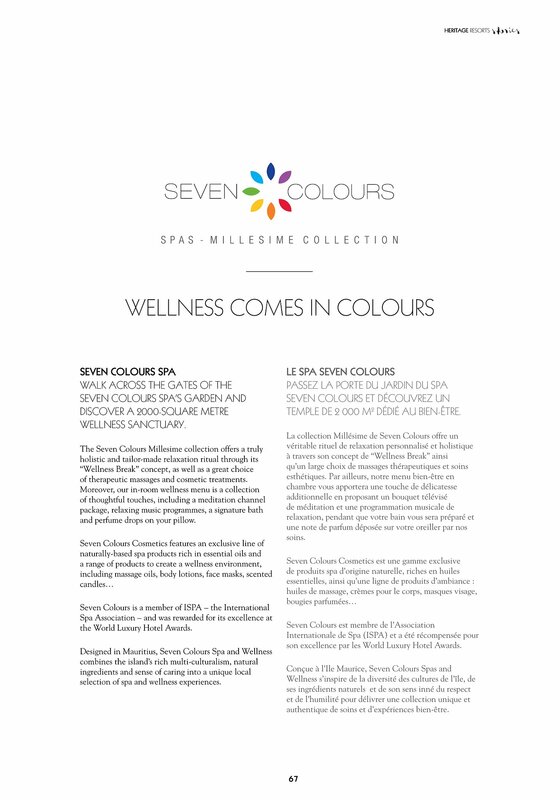 selection of spa and wellness experiences. TEMPLE DE 2 000 M2 DÉDIÉ AU BIEN-ÊTRE. son excellence par les World Luxury Hotel Awards. authentique de soins et d’expériences bien-être.